Parallels (2015) - Unlimited Movies, Music, Sports, Apps and Games . 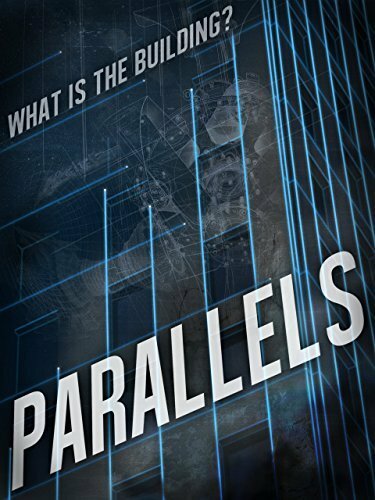 PARALLELS is a science-fiction adventure series that follows the story of a small band of people traveling across parallel earths. The group is led by an estranged brother and sister, Ronan and Beatrix Carver, who are looking for their father. What they discover is that their family is shattered across multiple earths. The question is: can they put their family back together again?